Outdoor Water Filters There are 20 products. Sit back, relax, let it flow! 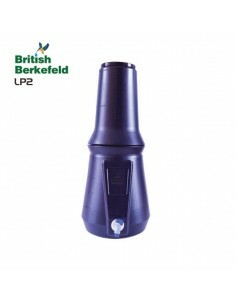 British Berkefeld Outdoor Drinking Water Filters purify all sorts of contaminated water into clean, safe drinking water. No need to pump, and no need for running water or electricity! 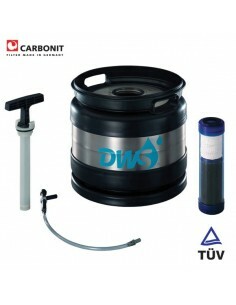 The Carbonit DWS-30 is a robust drinking water filter that produces large amounts of water in a short time. Perfect for continuous use in case of emergencies. 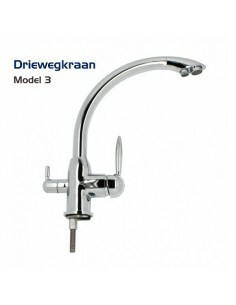 Operates without water pressure or electricity. 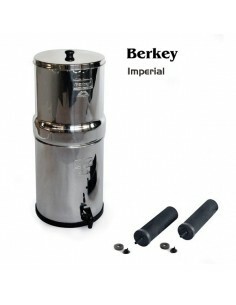 The Imperial Berkey drinking water filter is a large gravity filter. The reservoir can store up to 27 liters of safe drinking water. 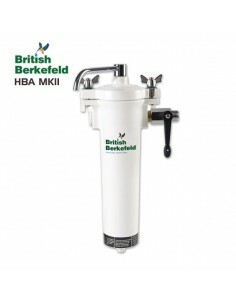 The Imperial Berkey filter can provide more than 300 liters water per day and can therefore supply potable water to large groups of up to 20 people. 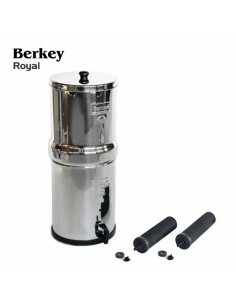 The Royal Berkey is a large-size gravity filter. The reservoir can hold up to 12 liters of safe drinking water. Suitable for continuous use. Provides sufficient drinking water for groups up to 6 people. 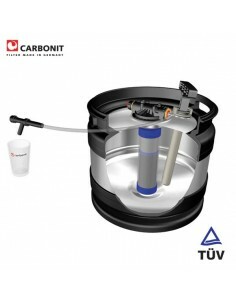 Medium-size outdoor water filter with a 8,5 liter reservoir. 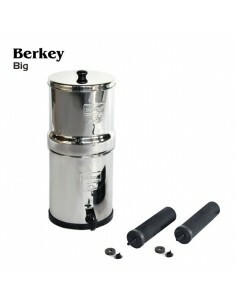 The Big Berkey can hold up to 4 filter candles simultaneously. Produces sufficient drinking water for daily use by a whole family. 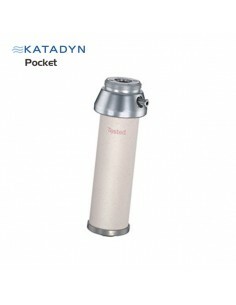 Highly durable outdoor water filter with aluminum housing. 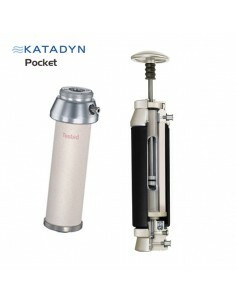 The Katadyn Pocket is developed for repetitive use under extreme conditions. Comes with a ceramic filter element. Suitable for use by small groups. 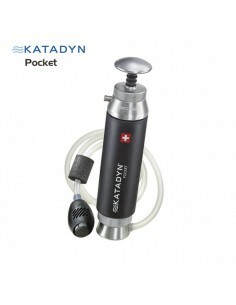 Portable outdoor water purifier. Stores up to 5,7 liters of safe drinking water. 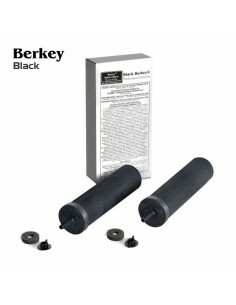 Included are two Black Berkey filter elements. 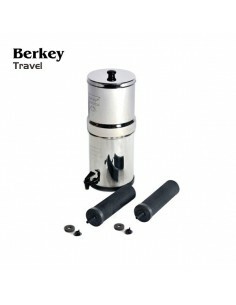 The Travel Berkey provides sufficient drinking water for daily use by a small family. Light weight drinking water filter for use at home or while travelling. Made of impact-resistant copolyester. BPA-free. 2 Black Berkey filter elements included. 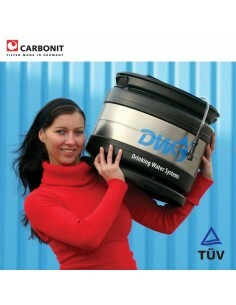 Medium-size outdoor water filter with a 8,5 liter reservoir. 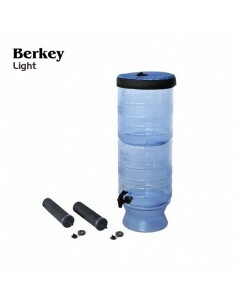 The Berkey Black Big outdoor water filter can hold up to 4 filter candles simultaneously. Produces sufficient drinking water for daily use by a whole family. Highly efficient manually operated drinking water filter. 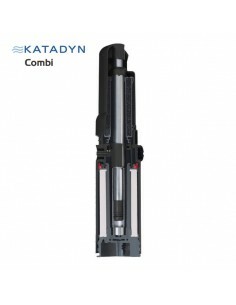 An integrated bottle connector allows you to easily attach any standard bottle to the Katadyn Combi. While pumping, the filtrated water is instantly stored safely. Optionally add activated carbon to reduce chlorine and chemicals. 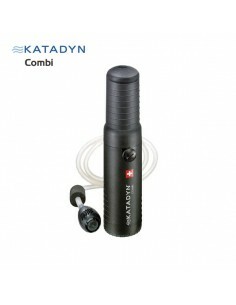 Compact light weight outdoor water filter for personal use. 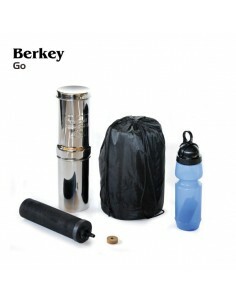 Including 1 Black Berkey filter element and a Sports Berkey filter bottle. 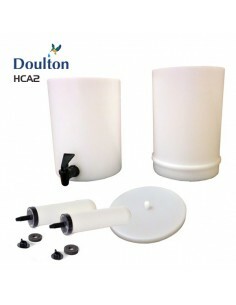 Reliable and durable gravity water filter. 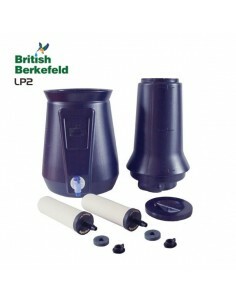 Optional upgrade to British Berkefeld SS4 gravity filter with 4 ceramic filter candles for faster filtration. Also available with improved ATC filter candles for heavy metals reduction. Portable outdoor water. Reduces bacteria and chemicals. 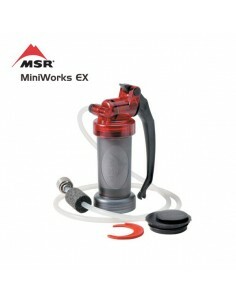 A water bottle can be attached to the MSR Miniworks EX filter housing to store filtrated water while pumping. 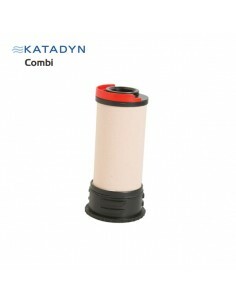 Ceramic Filter element with carbon block core will last for up to 2000 liters. This product is no longer available. Light weight extreme survival filter. 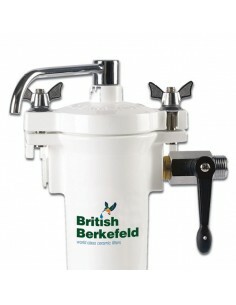 The British Berkefeld LP2 weighs less than 1,5 kilos and has an 8 liter reservoir to store the filtrated water. 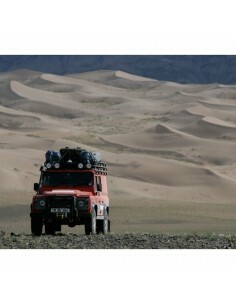 For reliable, safe drinking water when you are en route or off road. 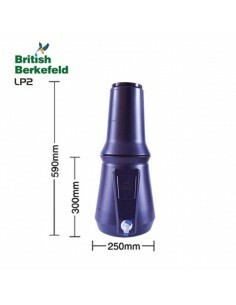 When the British Berkefeld HBA MKII is built into a car or motorhome, an additonal pump is required to generate adequate water pressure. 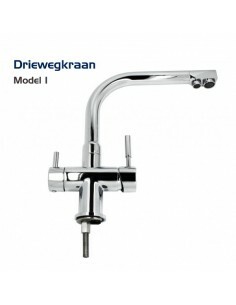 This drinking water filter can also be installed inside your home. 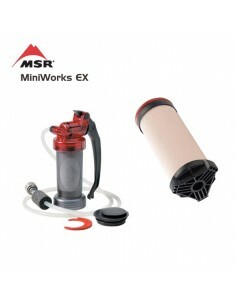 Super compact water filter for personal use. Perfect to bring along while camping or hiking. 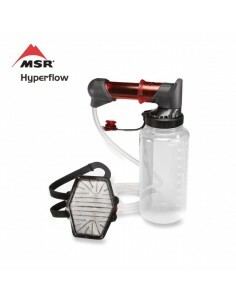 Can be connected to a wide-mouth bottle so the water can be stored directly while pumping. 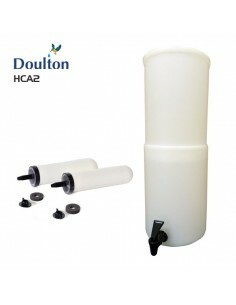 The Doulton HCA2 outdoor water filter is made of BPA-free Polypropylene. 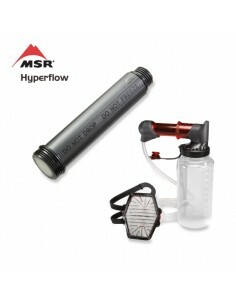 This lightweight gravity water filter can be easily taken along while travelling. Adequate daily output for family-use. Berkey Sight Glass Spigot 7.5"
With the sight glass spigot you can see directly how much clean water your Big Berkey or British Berkefeld gravity filter contains. 19 cm model, 7,5 inch.